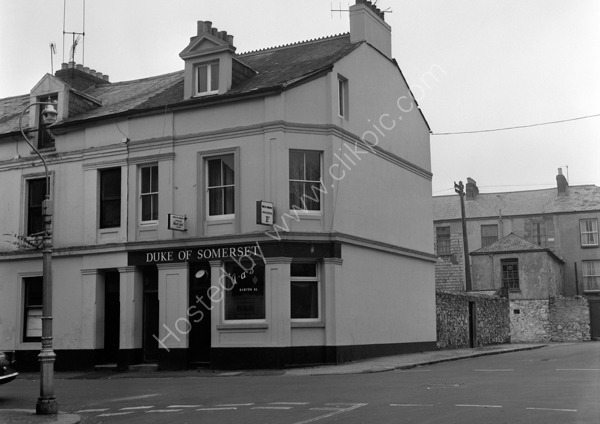 The Duke Of Somerset Public House in Wolsden Street, Stonehouse, Plymouth, Devon, PL1 5EN. For commercial use of this photograph please visit www.alamy.com and search for A9JKEB but for a one off print, please see below. Location: 14 Wolsden Street, Stonehouse, Plymouth, Devon PL1 5EN.